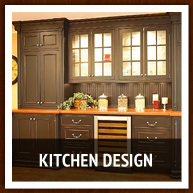 John Joyce has been providing quality construction and remodeling services in the north Florida area since 1980. Specializing in kitchens, bathrooms, ADA-compliant projects and flooring, John and his team have the experience and skill to complete your renovation project to completion through their attention to detail and quality workmanship. What makes us different? 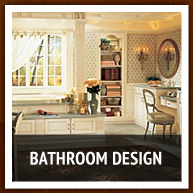 We are a one-stop resource that makes it easy for you to get the beautiful room in your home that you desire. Along with our design services, we offer framing, plumbing, electrical and structural work. 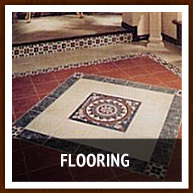 With one call, we can begin your project and take care of it from start to finish. Our 3-D architectural designs that we will create will give you an excellent vision of how your completed project will appear. Focused on customer satisfaction, our goal is to make sure that the project that we complete for you not simply meets, but exceeds your expectations. When you're considering a contractor, it's vital to ensure that the company you choose has the proper licensing to do the job, and adequate insurance for your protection, including workers' compensation and liability, and we hold the state certifications necessary to stand behind every job that we do. Our beautiful, 5,000 square foot showroom is the largest in the area, so that you can see hundreds of options for your project. 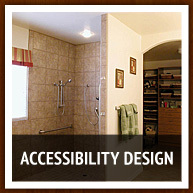 This allows you to have a much better idea of just the right choices for your lovely home. You will be able to visualize your entire project in one spot without having to spend time on endless visits to different showrooms for specific items. Give us a call today so we can discuss how we can turn your home into the place of your dreams! For a FREE in-house consultation and estimate, simply input your information in the fields provided below and one of our representatives will contact you right away!